Check out these great Golf real estate listings or scroll down to read about Golf, view demographics and learn about Golf schools. Call (561) 322-3330 to speak to a Golf realtor now! Check out the latest Golf statistics available, including crime rates, cost comparisons and population growth. 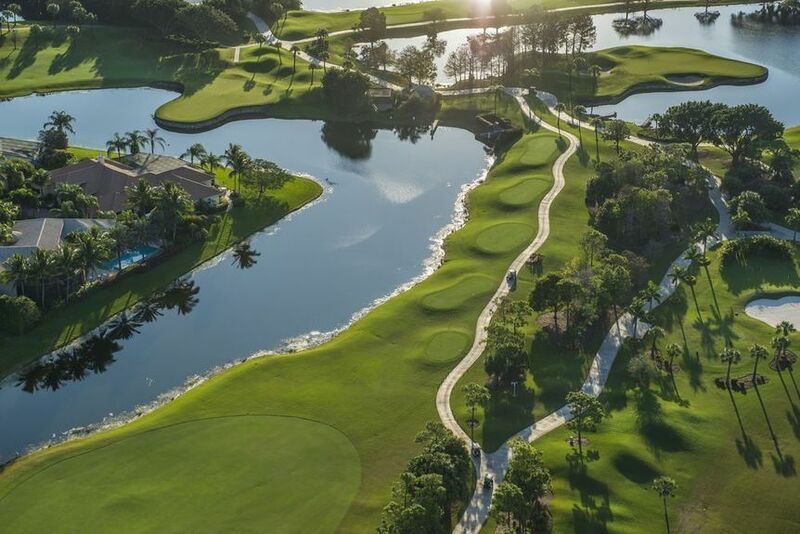 Call (561) 322-3330 to speak to a Golf realtor or scroll down to see Golf homes for sale, condos, commercial property, Golf real estate, investment property, rental apartments, Golf schools and demographics.